All eyes will be on Croker this weekend as Ireland face Wales in the Six Nations. 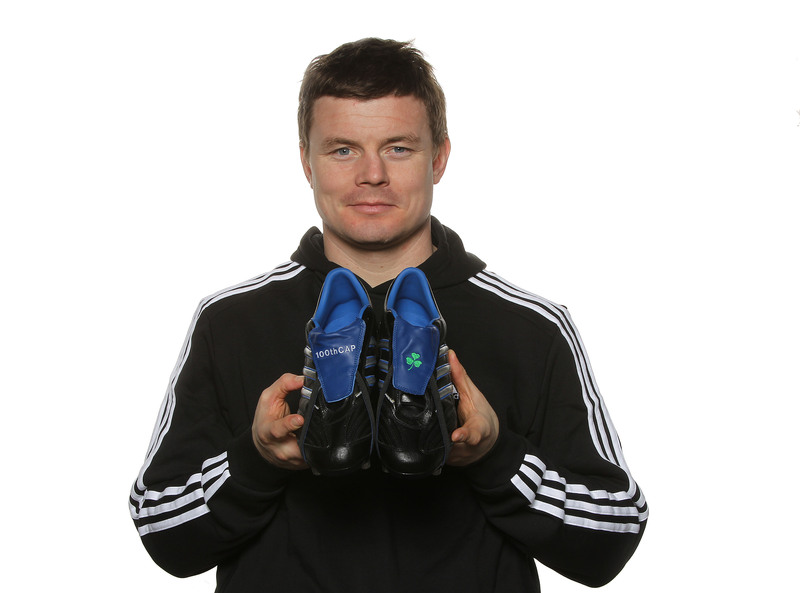 To mark the occasion, adidas have made special boots (close up) for Ireland’s captain, Brian O’Driscoll who makes his 100th appearance. He follows John Hayes in hitting the century this season who got his in the win over England. Brian is the top try scorer for Ireland with 38 and hopefully he’ll add a couple more on Saturday with these on em. You can follow his updates on Twitter @brianodriscoll (where he confirmed it was actually him when I asked) and his web site is here. Congrats on the century Brian.